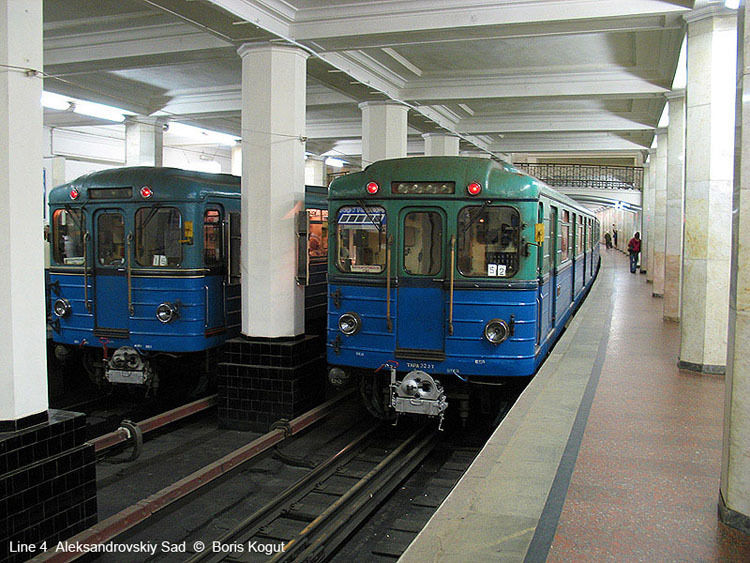 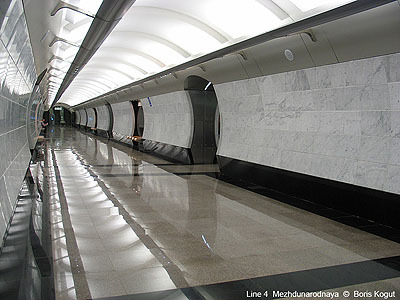 15/05/1935: Okhotnyi Ryad (Line 1) – Aleksandrovskiy Sad – Smolenskaya (a branch of line 1; 1.7 km + 0.9 km of connecting tunnel). 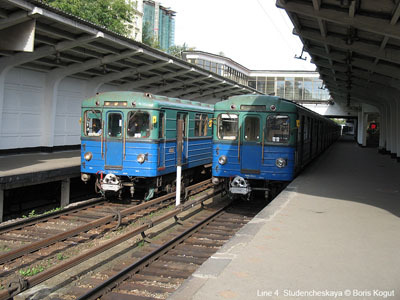 1953: with the opening of lower stretch between Ploshchad’ Revolyutsii and Kievskaya the line was closed. 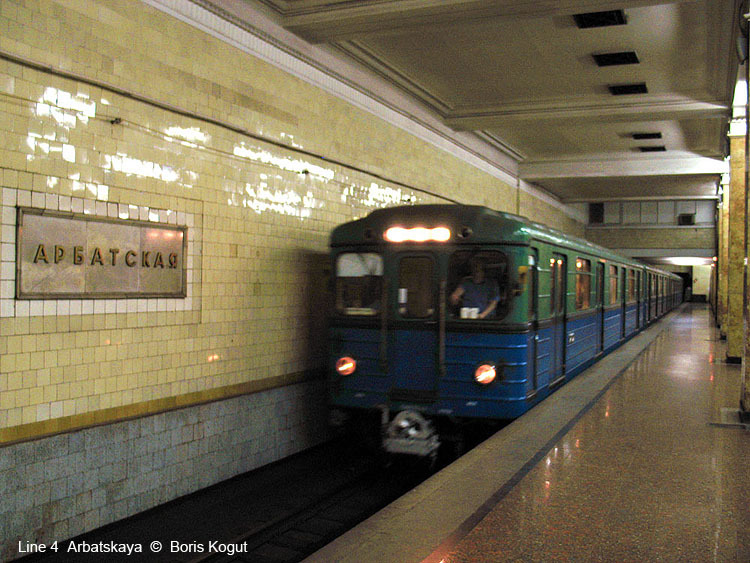 It was opened again in 1958 when the western at-grade extension was built. 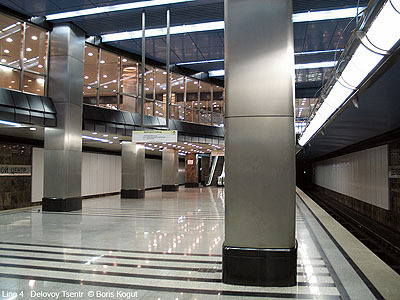 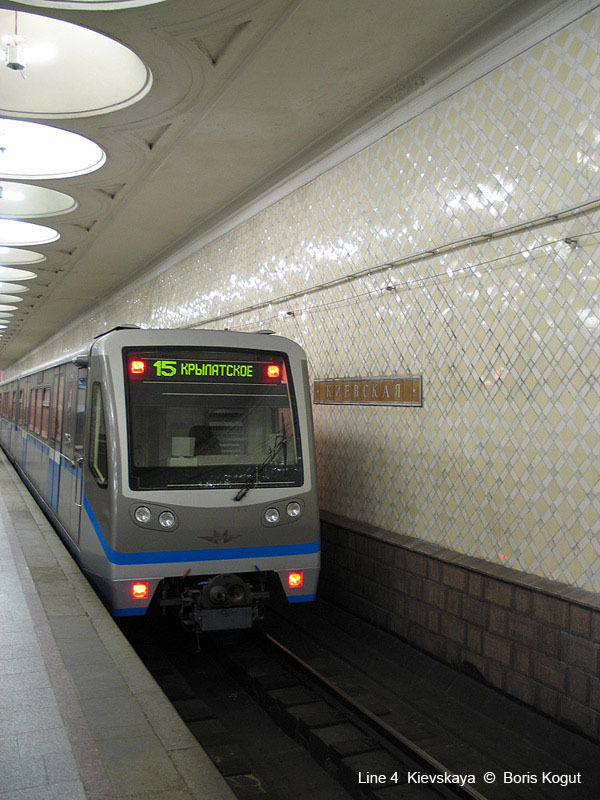 07/01/2008: Kuntsevskaya - Krylatskoye integrated into extended line 3.